Kiyamachi, Kyoto, is one of the best cherry blossom spots voted by Piece Hostel staffs. Kiyamachi is a pretty street with a shallow channel streaming along the road all the way and trees shadowing the water. It is a very busy area lots of restaurants and bars. Between Sanjo Street and Gojo Street, the section of Kiyamachi is magical during the cherry blossom season. 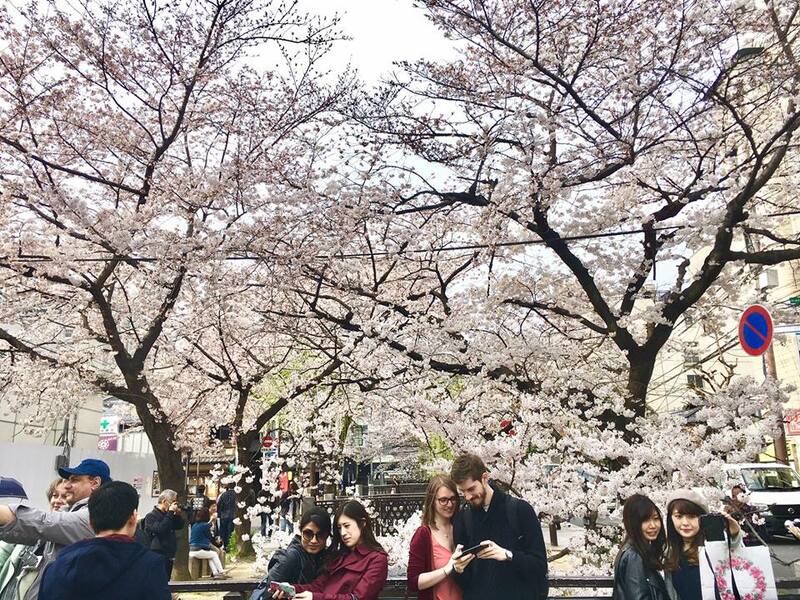 Access from Piece Hostel Kyoto: Take #205 bus bound for Kawaramachi from Kyoto Station, and get off at Shijo Kawaramachi bus stop.